myayuna is using Smore newsletters to spread the word online. 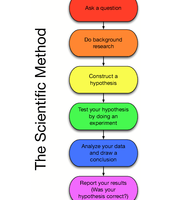 New thoughts about nature occured therefore new theories were made to replace the ancient greek's scientific assumptions which had dominated for 2,000 years. 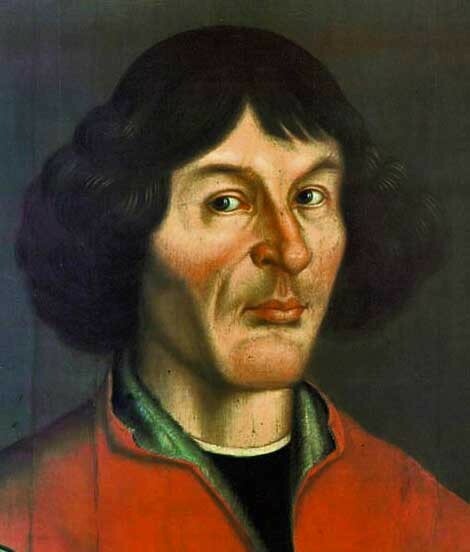 Copernicus was an astronomer who became interested in the old Greek idea that the Sun stood at the center of the universe. 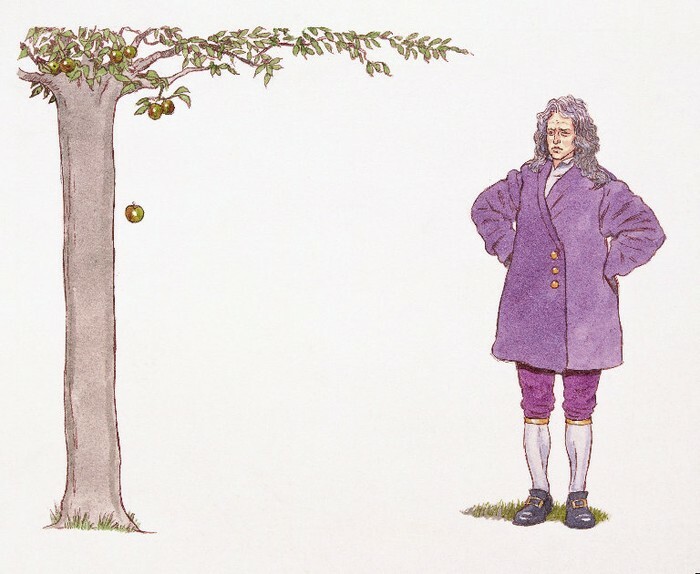 He studied this idea for 25 years and came to the conclusion that the sun really does revolve around the moon.He didnt publish his findings until the year of his death, 1543 because of one: His theory did not fully explain why the planets revolved around earth and two: He knew that most scholars and clergy would reject his theory because it challenged religious views and he did not want to be ridiculed or persecuted.He recieved a copy of his book "On the Revolutions of the Heavenly Bodies" while on his death bed. 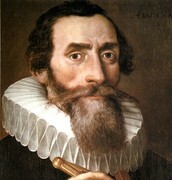 Kepler was the former assistant of Tycho Brahe. 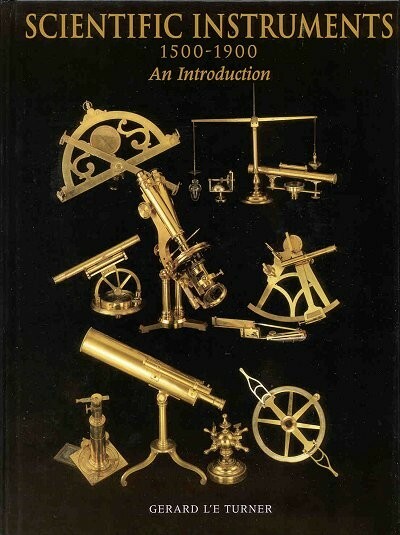 Brahe was a Danish astronomer who carefully recorded the movements of the planets for years , and produced a plethora of accurate information based on his observations. 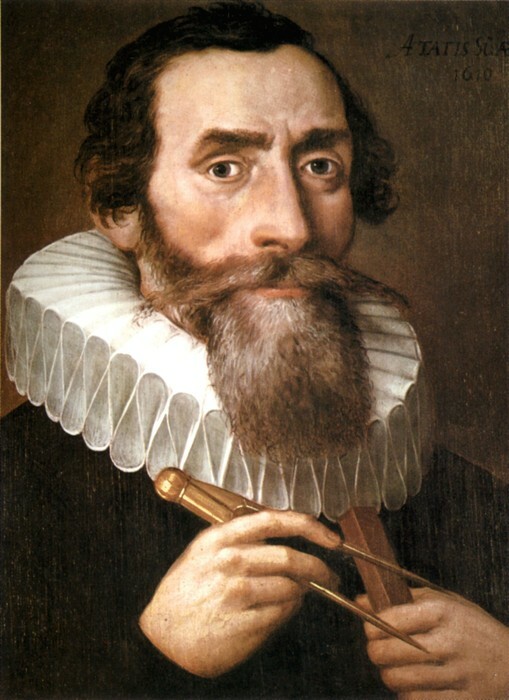 After Brahe's death in 1601 Kepler continued his work, He studied all of his observations and concluded that certain mathematical laws govern planetary motion. one of these laws showed that the planets revolve around the sun in elliptical orbits instead of circles. 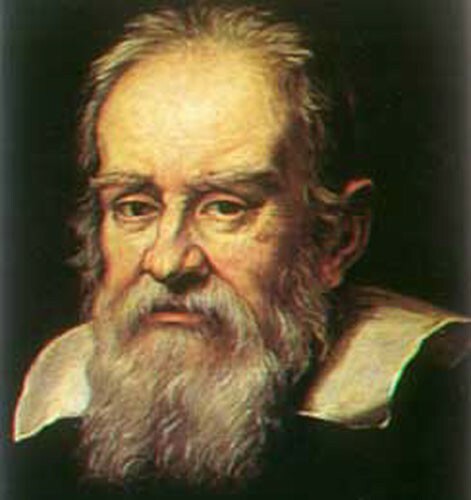 Galilei was an Italian scientist who built on new theories of astronomy. 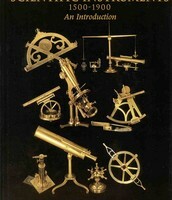 As a young man he built his own telescope from the influence of a dutch lens maker he then used it to study the heavens. 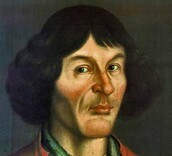 In 1610 he published a small book called "Starry Messenger" which described all of his amazing observations such as Jupiter having 4 moons the Sun having dark spots and the Moon being rough and uneven.he proved that Copernicus' theory was true and this stirred up trouble so he had to everyone that Copernicus' theory was a lie so he wouldn't get in trouble. How did the change impact the society at the time? How are those changes evident in today's modern society? 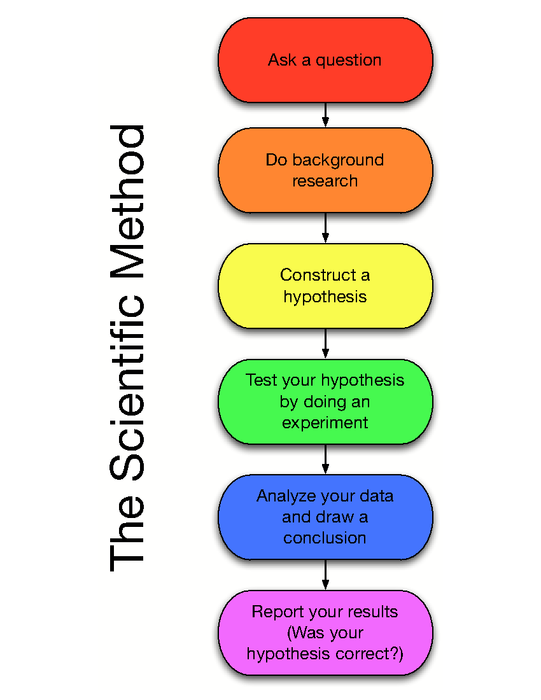 the changes are evident in modern society because everyone from age 8 to age 72 has used the Scientific Method many times before in their life. 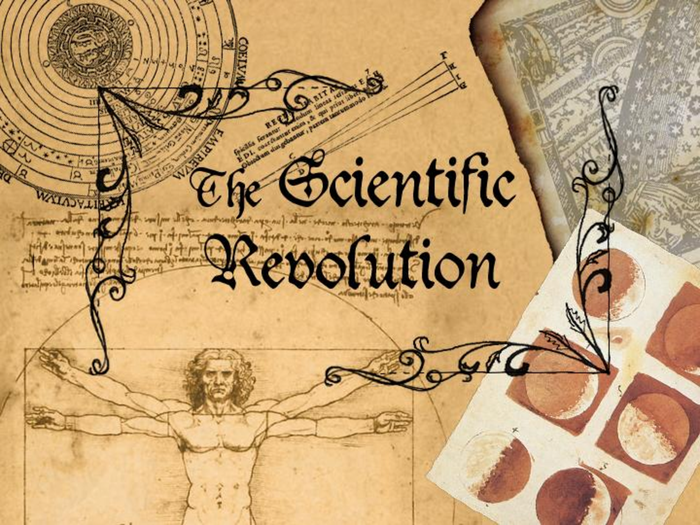 Also, the scientific instruments made back then created the base for the scientific instruments we have now.Lastly, if we did not learn about gravity we would not have a clue about our surroundings.